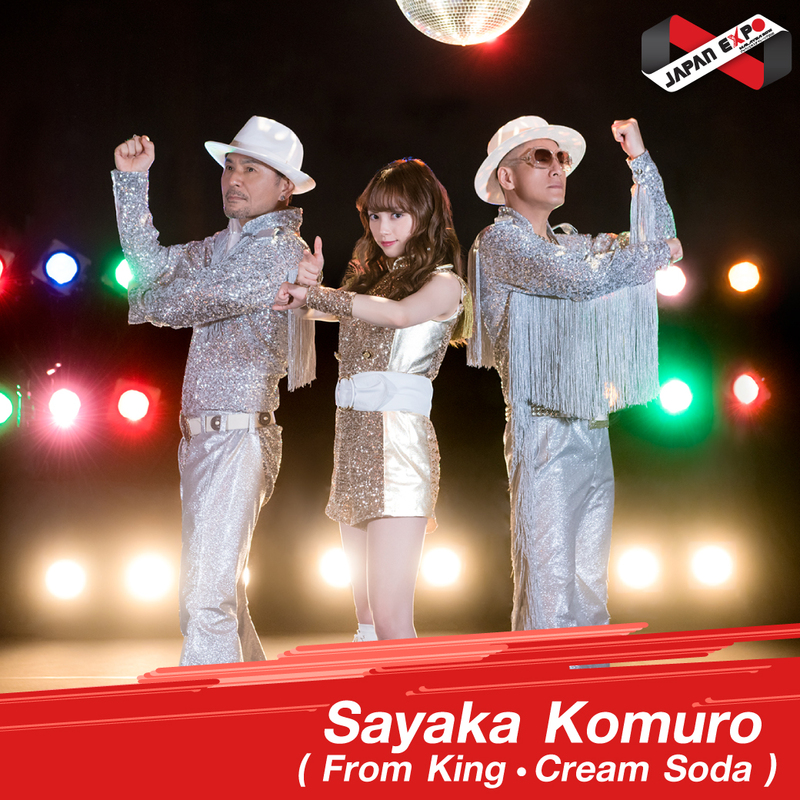 King Cream Soda is a Japanese anime music group. They consist of three members, whom are male and female singing vocals along with rap. Their musical style can be considered a mix between pop, rap, reggae and sometimes rock genres, with occasional western influences. They are widely known for writing and performing songs for the Yo-kai Watch anime and games, and sought fame after their first single hit near the top of the charts in Japan. When the Gera Gera Po Song single was released in Japan back in 2014. It peaked at #4 on the Oricon charts in Japan, taking the group to fame and allowing them to compose more opening themes for the anime series.